You can buy or make your own garden soil mix. 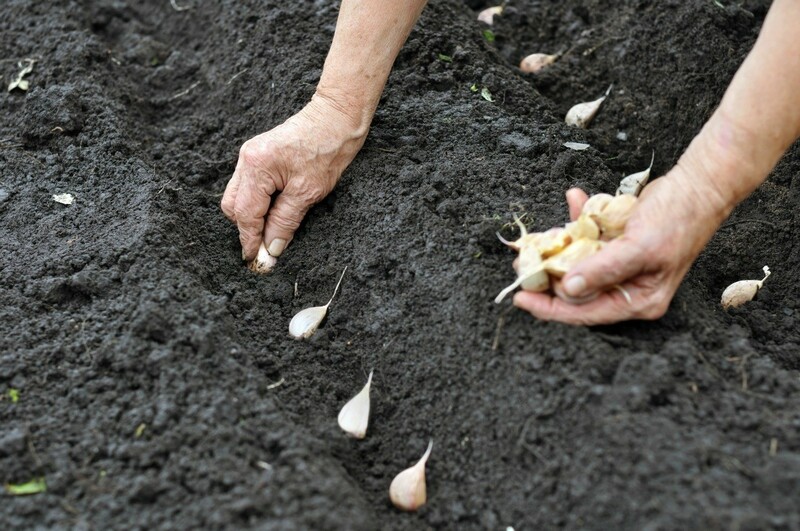 The best soil type or blend can vary depending on the type of plants you will be growing in your garden. This is a guide about making your own garden soil mix. I'm 23 year old male from the UK and starting to grow a patio vegetable garden for the first time. I was reading one of your comments about using soilless mix or low soil mix, what do u mean by that? Is it similar to our peat free compost? If not, is it ok to use peat in a vegetable garden if your using containers? An ideal growing medium for containers is usually referred to as soil-less, because it does not actually contain any soil. Regular soil is heavy. When used in containers, it can trap water and prevent air from reaching a plant's roots. It also makes containers hard to lift. A loose, porous growing medium allows water and food to move quickly to a plant's roots. It is also lighter, which makes it easier to move containers around the garden. In North America, many soil-less mixes are sold in garden centers and nurseries as "container mix" or "premium potting mix". Many gardeners prefer to make their own container mix so they can customize it according to the needs of specific plants. There are many container mix recipes floating around out there. Nearly all of them consist of a blend of peat moss, vermiculite or perlite, well-rotted manure or compost, and sand. Some mixes also contain sulfur (to lower the pH) or lime (to raise it). Others contain some type of slow release organic fertilizer. Container plants need to be fertilized regularly because nutrients leach out of the pots every time you water. Use a water-soluble fertilizer every two weeks or add two cups of a pelleted slow-release organic fertilizer to your soil-less mixture. I have put in a raised garden. I gathered cow manure in December, added food scraps to it, and let it cook for about 5 months. Before I put the soil in the boxes I mixed it with 1/3 vermerculite, 1/3 potting soil and 1/3 aged manure. Now my plants have turned yellow and are not growing What have I done wrong? What do I do to get a nice green garden?